Today, we (the Canadian Wildlife Federation and partners) submitted a letter to the Honourable Dominic LeBlanc, Minister of Fisheries and Oceans, asking for immediate conservation action for American Eel. A catastrophic decline was first noticed for this species in Lake Ontario in the early 1990s, but unfortunately concrete actions to stop or reverse this decline have been excruciatingly sparse and slow. The species is now considered Endangered both in Ontario and internationally, but it is not protected by the Federal Government. Though sometimes feared, eels are completely harmless to humans. They are culturally and spiritually important to many people, including the Indigenous people of eastern North America. And they are commercially valuable – a large mature eel can fetch almost $50 in seafood markets. The estimated 850,000 adult eels that once migrated from Ontario each year would be worth over $40 million, but unfortunately only a few thousand are left. The Committee on the Status of Endangered Wildlife in Canada assessed the status of the species in 2012, and concluded that it was Threatened based on the best-available scientific information. But under Canada’s Species at Risk Act, a species does not receive protection until Cabinet advises the Governor in Council to formally protect it. For aquatic species, it is up to DFO to provide a recommendation to Cabinet on whether or not to list the species as legally protected. Unfortunately, DFO has taken far too long to provide this advice. The situation is complex and DFO did need to conduct extensive consultation, but their comment period closed two years ago yesterday. Meanwhile, Ontario is more than three years overdue on finalizing their plan for protecting and recovering eels under their own Endangered Species Act. Since 2012, two things have happened. First, inland eel populations have continued to decline precipitously. The year the species was nationally assessed as Threatened, 60,000 juvenile eels returned to Lake Ontario. This number dropped by 8,000 individuals each year, and last year only 6,700 eels returned. If eels were a patient in critical condition, they would be about to flatline. Second, most of the conservation actions that were underway in the previous decade have been abandoned. When the species was assessed as Threatened, the federal Minister of the Environment initially posted a response statement outlining what was being done to conserve the species until a listing decision was made. It sounded good on paper, but unfortunately several of the proposed actions had already been abandoned when the statement was made, and many others never occurred. The Canadian Eel Science Working Group had not met since 2011 and remains defunct. 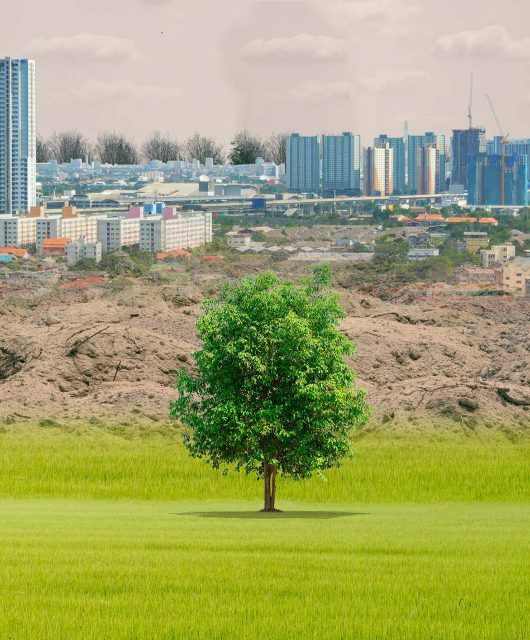 A draft multi-jurisdictional management plan had been on the verge of signature since 2009, but has since been shelved. Fisheries and Ocean’s eel barrier GIS tool has been mothballed, despite repeated requests by CWF to release it. Meanwhile, both DFO and Ontario have largely failed to require that hydropower produces take action to provide upstream passage for juvenile eels and to reduce the number of migrating adults killed by turbines, despite numerous legal means to do so (e.g., the Endangered Species Act and Lakes and Rivers Improvement Act in Ontario, and the federal Fisheries Act). Occasionally, some mitigation has been provided, but only at a small number of facilities. At this point, any further delays are equivalent to abandonment of American Eel. If DFO takes its responsibility to protect aquatic species seriously, it must immediately resume the leadership roles that it abdicated over the past decade, and fulfill its obligation under the Species at Risk Act by giving Cabinet a recommendation as soon as possible. Nicolas Lapointe works at the Canadian Wildlife Federation as the Senior Conservation Biologist – Freshwater Ecology. Originally from Ottawa, he completed his doctorate at Virginia Tech before returning home to work in Conservation. 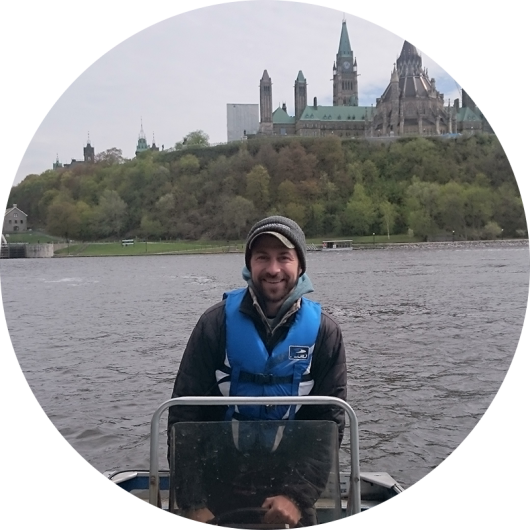 Nicolas studies aquatic habitat, restoration and invasive species while working to protect freshwater fisheries, biodiversity and species at risk. He spends his free time fishing, hunting, and foraging in Ottawa’s hinterland. Eel Update – Trapping, Testing and a great big THANK YOU!